Kairos Pictures is a full service video production company based out of Los angeles, California. Our production company's services run the entire gamut, from brainstorming and content development, filming and production, to editing and post-production. Our goal is to collaborate with you to craft an unforgettable video which targets your specific market and displays your unique services and qualities. Providing an excellent product and professionalism while maintaining a uplifting environment for creativity to flourish are at the core of what we do. Kairos is Greek, meaning the opportune moment. We believe that there is an opportune time for everyone to be showcased to the world. Is this your moment? 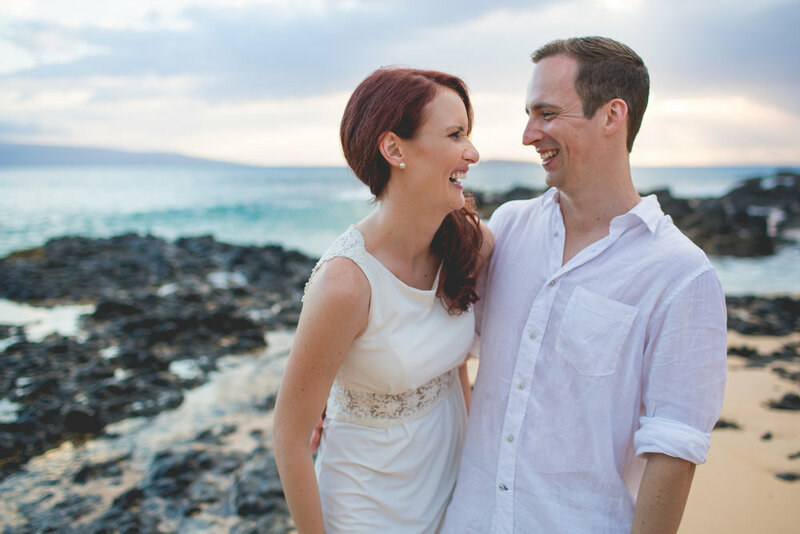 Matthew and Michelle Murnan are the founders of Kairos Pictures. Together we have over 10 years experience in the Industry. We have both spent time studying our craft under Oscar-winning professionals. We have worked on multiple projects including feature films, short films, commercials, non-profits, and corporate videos that have gained recognition and won awards at several film festivals across the country.